He’s a Bronte brother and a storybook bear. 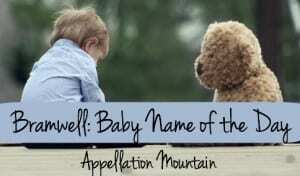 Thanks to Sarah for suggesting Bramwell as our Baby Name of the Day. Bramwell is solidly English. The first element almost certainly refers to broom or gorse, from the Old English bram. The second element might refer to a stream, or it could originally have been Bramhall, in which case hall refers to a nook or a recess. It’s most definitely a place name, found on the map at least twice. 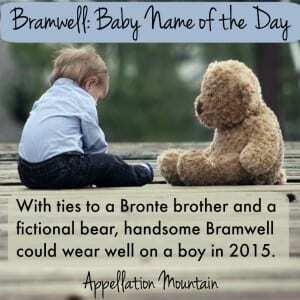 And yet, Bramwell reminds me of unrelated names. Love Maxwell, but not sold on Max? Bramwell has the same feel, but is far less common. 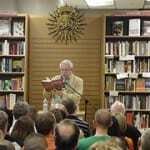 Like the idea of Bram, but find Abraham too Old Testament patriarch? Bramwell has a completely different vibe. Branwell is one letter off from Bramwell, but it looks like it comes from the exact same source – the Old English word for broom or gorse. 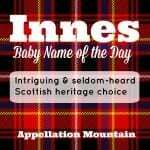 Alternatively, it could mean raven, and the name Bran appears in Welsh and Irish legend. It was Mrs. Bronte’s maiden name. Since Mr. Bronte was also named Patrick, that’s presumably why the younger Bronte always preferred his middle. The Bronte brother was a writer, too, and sometimes painter. 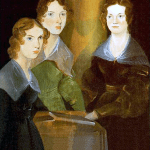 His image of Charlotte, Emily, and Anne is among the most famous. Branwell earned a living as a tutor and occasionally a clerk, but his affection for drink and the high life cost him dearly – and angered his sisters. 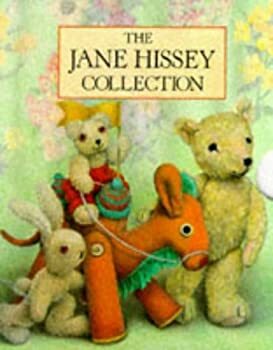 British children’s author Jane Hissey introduced Bramwell Bear in 1986, and it was later adapted for British television as Old Bear Stories. The series features adventures of the playroom animals – a duck, a rabbit, a handful of bears. In the first book, the playroom animals rescue Old Bear from the attic, where he’s been forgotten. Bramwell is a bear, and features prominently in the stories. Children’s book characters can be a powerful source of inspiration. Think of Eloise, Madeline, or all of those Roald Dahl characters, classics like Peter Pan, and, of course, the Mark Twain-inspired Finn and Sawyer. Jane Hissey’s stories might not be as well known as the books that created those characters, but it’s just as appealing a source of inspiration. Bramwell has never seen much use in the US. In fact, there have never been even five boys given the name in a single year. It did appear on the fringes of the England popularity data in 2013, and I found a handful of men by the name in the 1940 US Census. So let’s call Bramwell a true rarity, and yet one that might not feel all that out-there. We’re familiar with Maxwell, a Top 200 name since 1990, and currently poised just outside of the Top 100 at #107. If you’re after a stand-out, fits-in name that feels unusual but not invented, Bramwell could be one to consider. What do you think of Bramwell? Do you like it better than Maxwell? I just named my son (born in May) Maxwell and I would have seriously considered this instead had I come across it first! I love Maxwell but battled back and forth with it’s popularity and not wanting him to be one of several Max’s everywhere he went. This would have been a perfect compromise. Ugg! Had never heard of this – great way of getting to Bram.